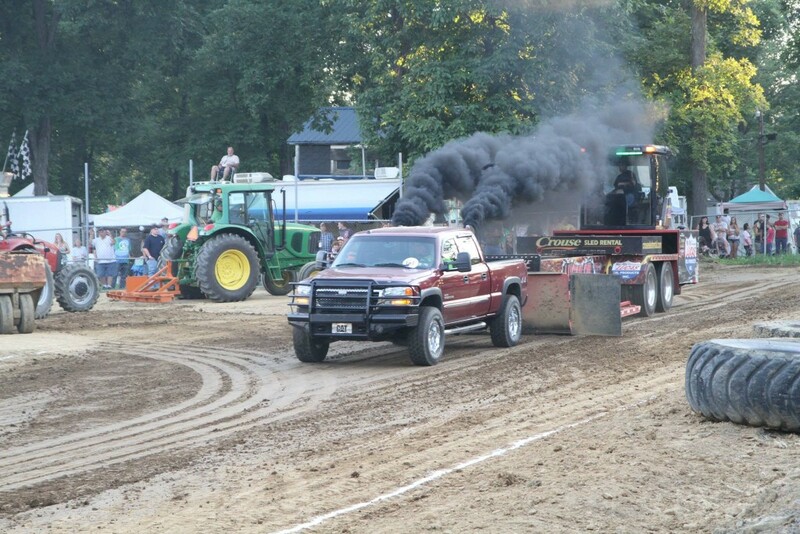 Do you enjoy the smoky haze of a Truck and Tractor Pull? 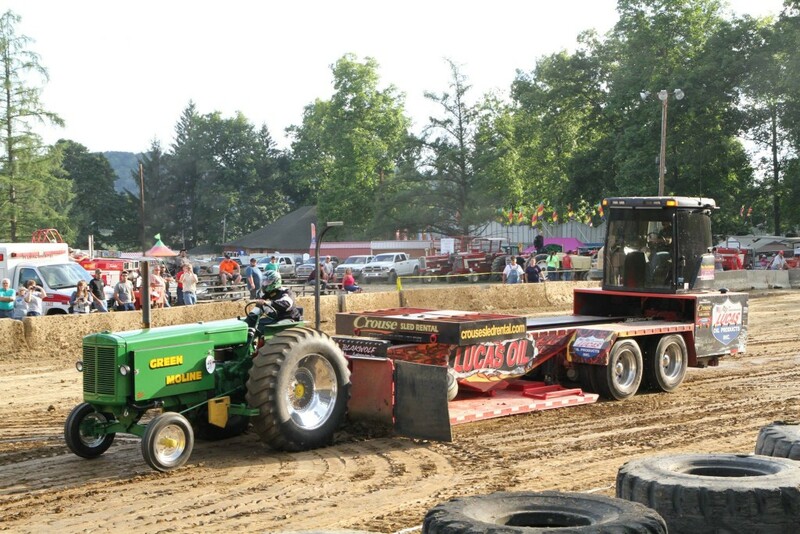 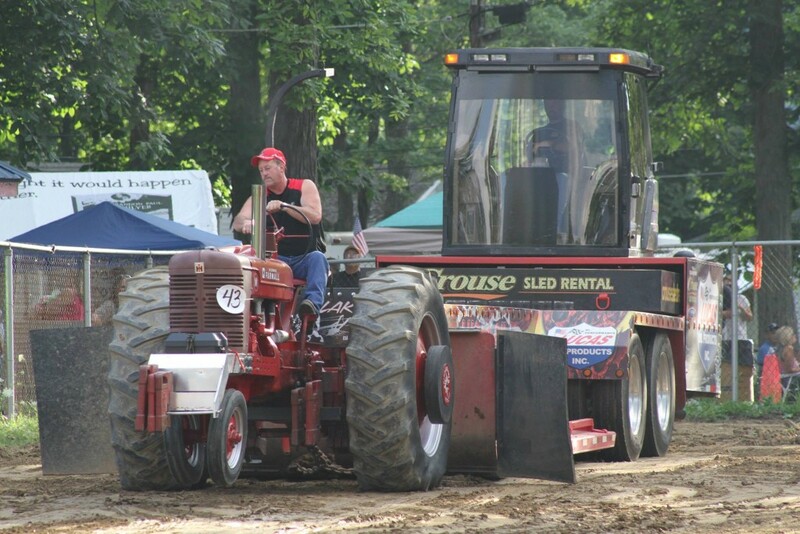 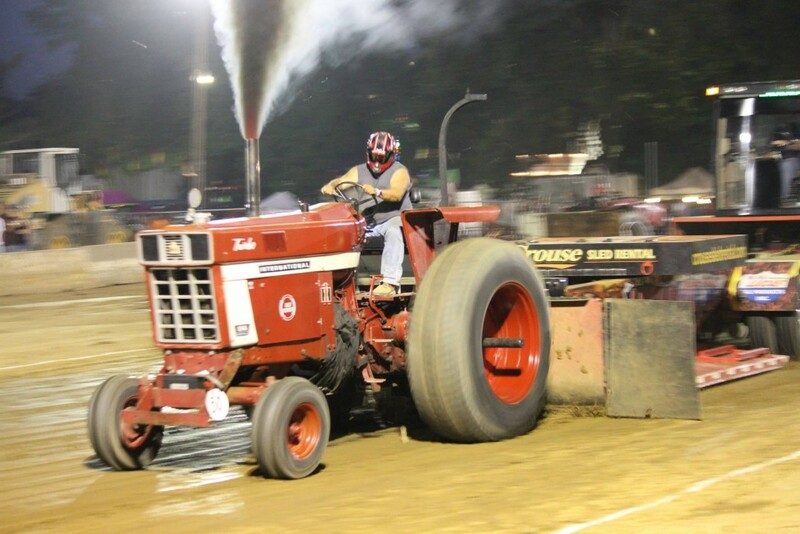 Join us at the Clarion County Fair for an awesome truck and tractor pull featuring local drivers. 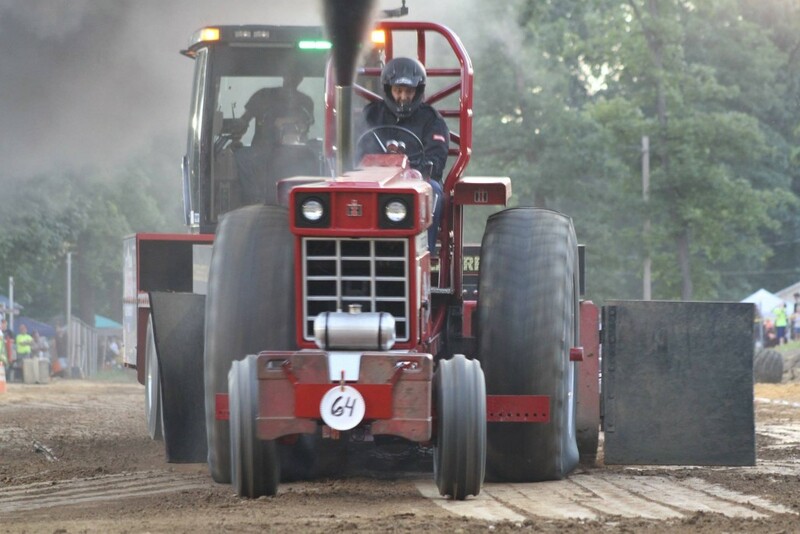 There’s nothing like spending a Friday night watching the power and feeling the thunder of a finely-tuned machine as it tears down a 300 foot track.